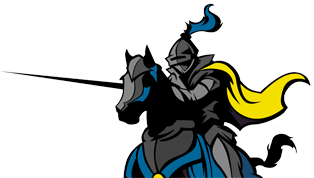 St. Justin School provides students in grades 3-8 with the opportunity to participate in an after-school theater arts program through the contracted company Starting Arts. Students are taught how to act, dance, and sing by experienced instructors. Classes generally meet twice a week for 12 weeks and conclude with a professionally produced performance at a local theater. 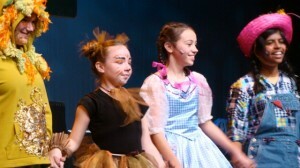 Past performances have included The Wiz, Annie, and Aladdin. Any students in grades 3-8 who love to sing are invited to join the choir. Led by music teacher, Ms. Judy Bayse, choir members sing at special school events, the Diocesan Choral Festival, and weekly at Mass. Listening to them perform is always a treat! St. Justin School’s instrumental music program is offered by M.U.S.E. (Musical Understanding through Sound Education), an organization that provides a comprehensive instrumental music program to schools throughout the area. 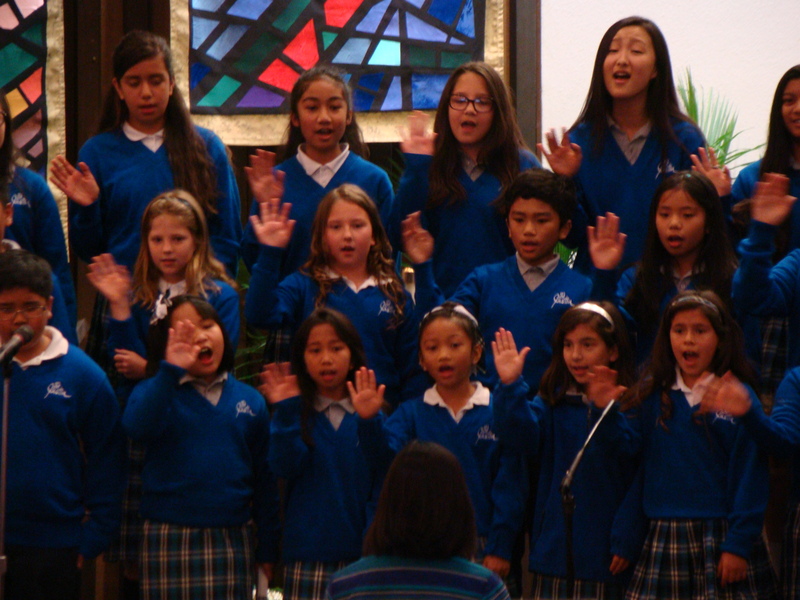 Students learn how to read music and have the opportunity to perform at various schools within the diocese as well as at venues such as San Francisco’s St. Patrick’s Day Parade. Lessons are offered once a week at lunchtime, and instruments taught include flute, clarinet, saxophone, trumpet, trombone, and percussion (snare drum and tuned bells). There is a cost to participate, and payments are made directly to M.U.S.E. This program is offered to students in 4th-8th grade; however, an additional recorder class is offered for third and fourth graders.